We will be learning the names of the planets in our solar system and exploring night and day and the changing seasons. 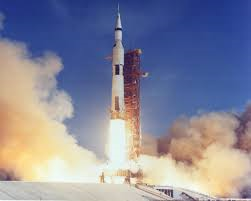 We will be finding out about the famous astronaut Neil Armstrong and about the Apollo 11 mission to the moon. Our literacy work will be developing reading and writing skills through the picture storybooks Man on the Moon by Simon Bartram and Q Pootle 5 by Nick Butterworth.